KPC has always been strong on engineered solutions. We pride ourselves on being able to adapt our standard building components or to produce new custom components as required. One example of this innovative engineering capacity didn’t require any change in the component in question, but rather a certification test to establish that our GFRP Wall Ties would function perfectly as Window Sill Supports. Sometimes the best innovations are the simplest ones and the answer can be staring you in the face. This is one of those things that seems obvious after-the-fact, because it makes perfect sense. 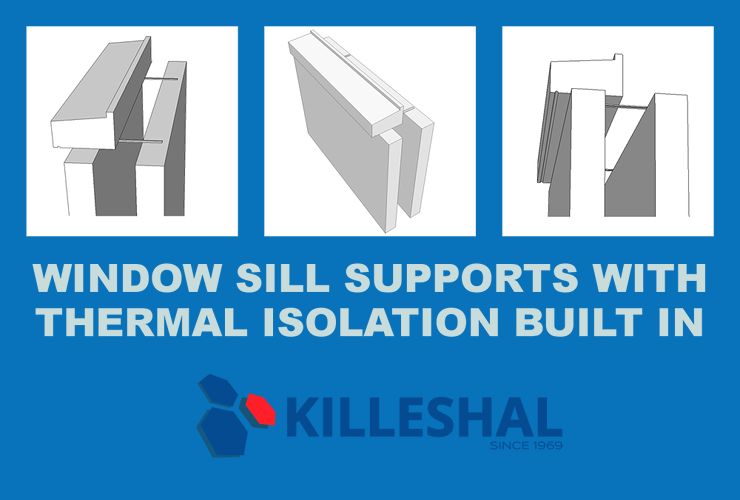 We have been asked many times to provide stainless steel window sill support with thermal isolators. 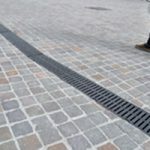 This is an expensive solution and can cost £40-£50 per metre. But… what if the window sill bearer was made from a non-conductive material… like our Qwik-Fix™ wall ties? 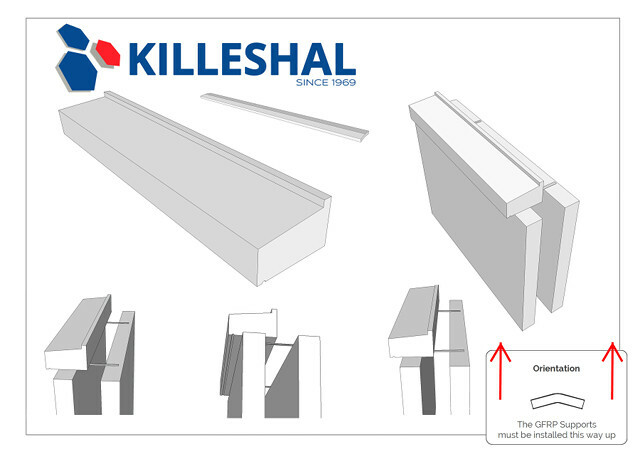 Our Glass Fibre Reinforced Polymer Wall Ties were designed to span a wall cavity to tie the inner and outer leaves, so maybe we could extend their use to supporting the back of a sill over the cavity too. 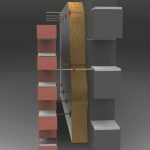 Knowing that Qwik-Fix™ wall ties are up to three times as strong in tension as stainless steel, we thought it would be interesting to point-load them to see how they would perform in a different application… and the results were nothing short of amazing. We submitted the GFRP units in lengths of 275mm, 300mm and 325mm for testing as window sill supports and following the completion of the test protocol, the components were awarded Certified Details and Products Scheme Certificate Number: PTD1004. As Qwik-Fix™ wall ties were designed to span cavity walls in the first place, they have all the water shedding qualities you would expect of a wall tie. Qwik-Fix™ window sill bearers are tested across cavities as wide as 200mm. Declared load capacities are factored and based on this worst case scenario installation. Once in-situ, the incorporation of window sills into the outer leaf construction means that Qwik-Fix™ window sill bearers are subjected to minimal long term loading. Qwik-Fix™ wall ties are a registered product under the BRE Global Certified Details and Products Scheme (Certificate Number: PTD 1004). There is one immediately obvious advantage in using these GFRP components as Window Sill Supports and that is their excellent thermal efficiency properties. 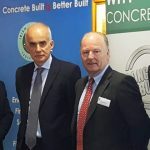 After all, their principal use as Wall Ties was designed around the need to prevent cold bridging across the wall cavity, so on this basis you can build with confidence, knowing that the product will not create a thermal bridge at a key junction point.